PRICED TO SELL!! Own ''a piece of the beach'' at a great value! Fully furnished and rental ready! 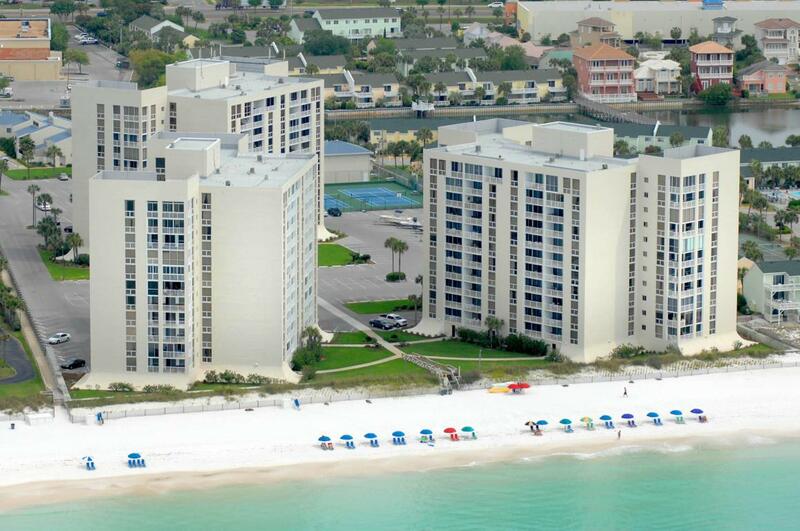 Wonderful, family oriented, guardhouse gated beachfront condominium community. 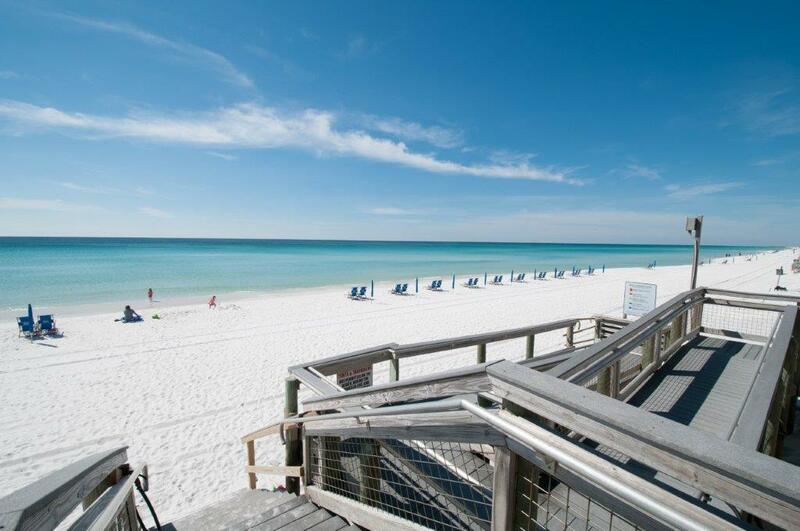 Great location in the heart of Destin. Full amenity complex: fitness center w/ sauna, community pool, tennis courts, boat/RV parking, BBQ and picnic area PLUS steps to the private deeded beach. 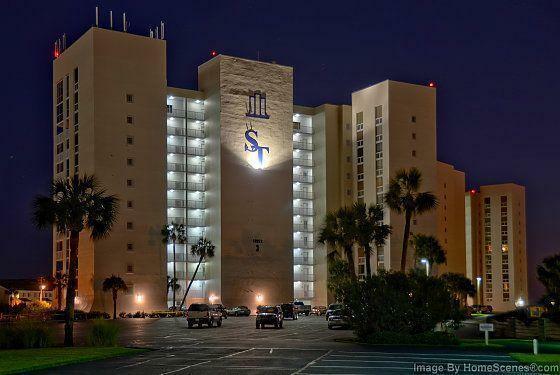 Spacious 3rd floor unit w/ Gulf views from both inside and the balcony. 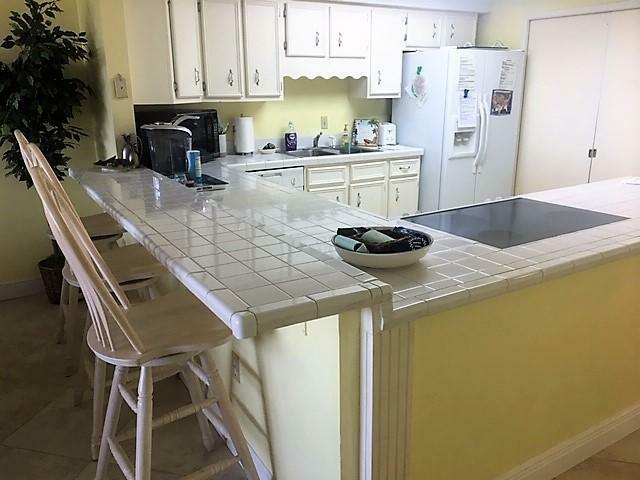 Fully appointed kitchen w/appliances AND stackable washer/dryer. New ceramic tile floors with soundproofing & new carpet in the bedrooms were installed late 2016. HVAC unit completely replaced late 2016.